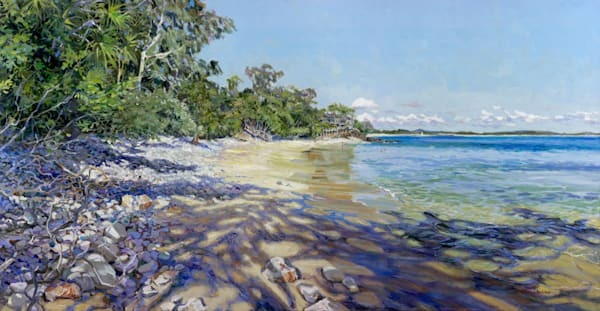 Born on Mornington Island in 1961, Peter now resides with his family on the beautiful Sunshine Coast. 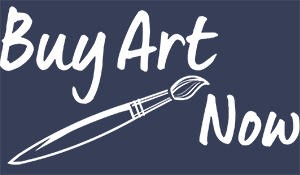 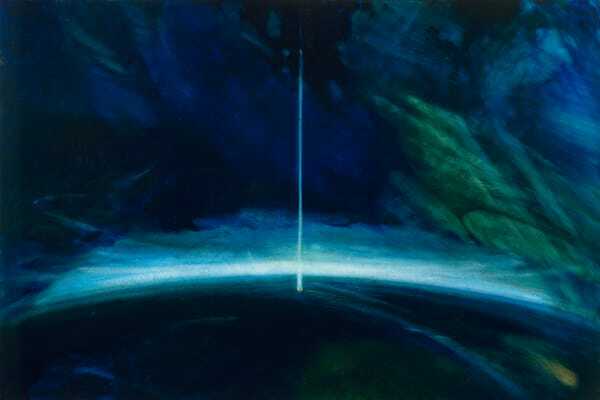 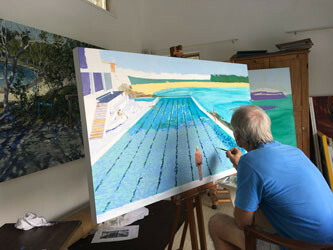 His artworks are truly awe-inspiring utilising various mediums including acrylics and oils and sometimes uses mixed media depending on the subject matter. 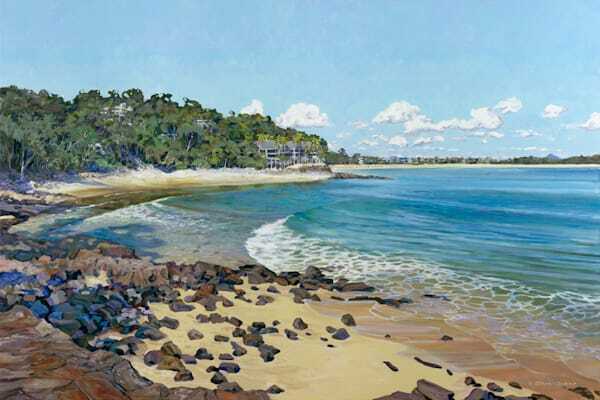 Peter’s passions are evident through his beautiful artwork where he has painted various subject matter including local landscapes, seascapes, still life and symbolic/religious pictures. 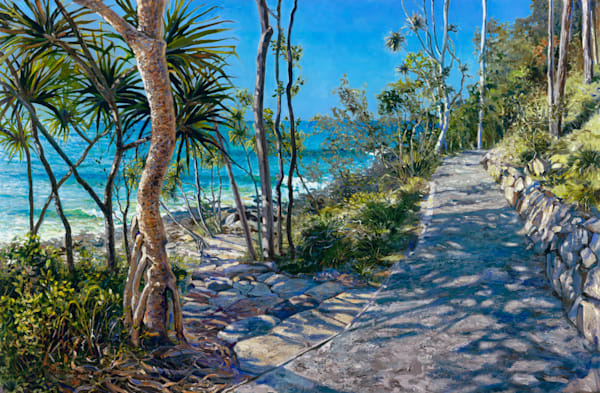 He prefers working with large format canvases which result in stunningly detailed artworks. 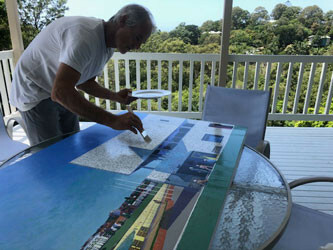 Peter acknowledges and appreciates the art training received from his mother – Carol Allen-Ankins.